In the 10 years that mehendi artist Bhavna Chheda has been in the business, she has honed her skills in various styles of henna art, from Indian regional ones, to Arabic and Mughal. She has offered her services at a host of events, from wedding functions to kitty parties, naming ceremony and baby showers. 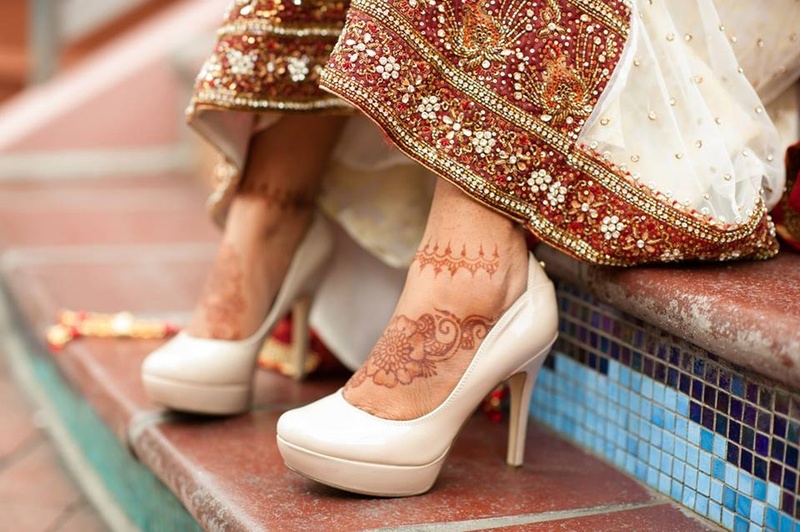 Bhavna Mehndi Art is a bridal mehndi artist based out of Mumbai . 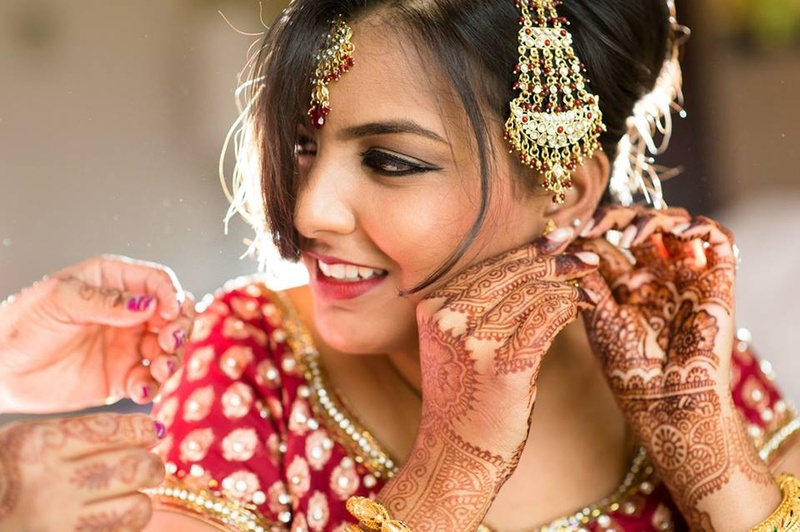 Bhavna Mehndi Art's telephone number is 76-66-77-88-99, Facebook page is Bhavna Mehndi Art and address is Shiv Ganga Apartments, Madhur Society Marg, Sunder Nagar, Malad (W), Mumbai. 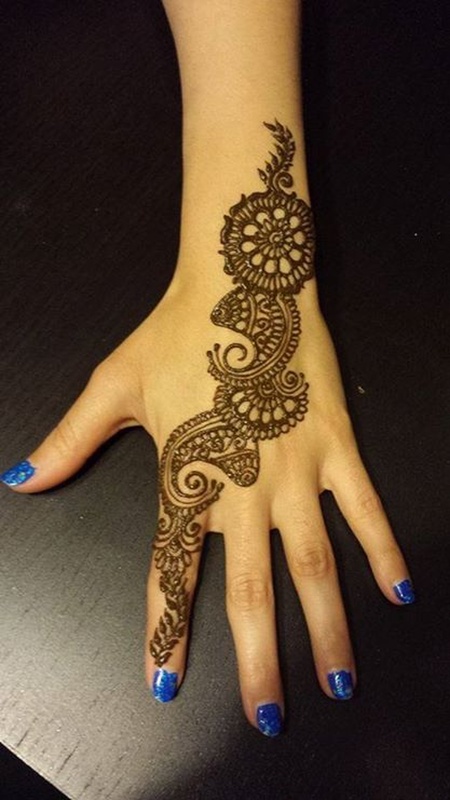 Bhavna Mehndi Art is mainly known for Bridal Mehndi, Wedding Mehndi, Indian Mehndi, Arabic Mehndi. 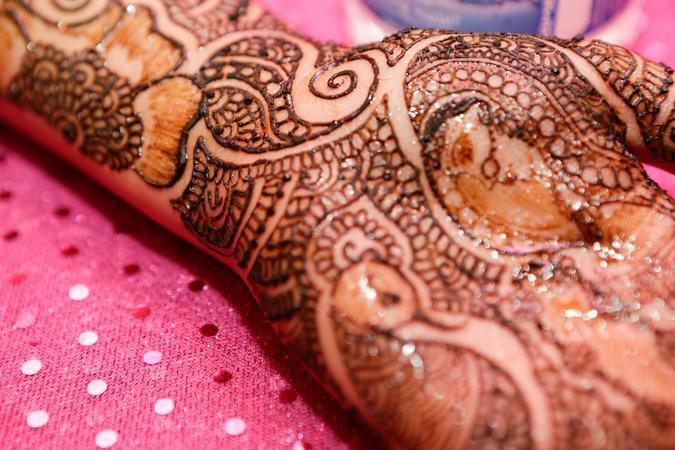 In terms of pricing Bhavna Mehndi Art offers various packages starting at Rs 4500/-. There are 1 albums here at Weddingz -- suggest you have a look. Call weddingz.in to book Bhavna Mehndi Art at guaranteed prices and with peace of mind.